Partitions appear in various statistical problems. Moreover, stochastic modeling of partitions naturally assumes the exchangeability. This chapter introduces this monograph by providing minimum definitions and terminologies related to partitions and exchangeability. 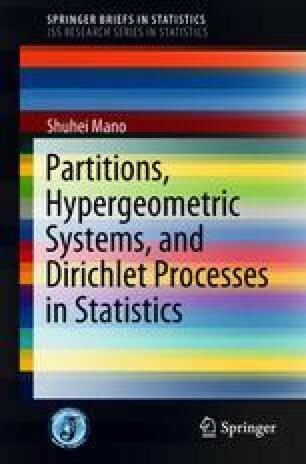 To illustrate the content of this monograph, we present two simple statistical problems involving partitions.